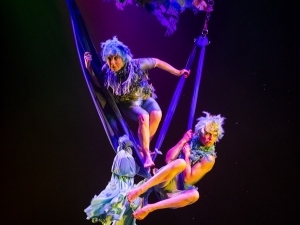 The Minister for Culture, Heritage and the Gaeltacht, Josepha Madigan TD, is delighted to announce approval of almost €700,000 in funding by Culture Ireland for the promotion of Irish arts globally in 2019 and early 2020. 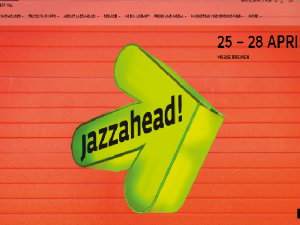 Working in partnership with the Improvised Music Company, Culture Ireland is supporting a delegation of Irish jazz artists and industry professionals to attend jazzahead! 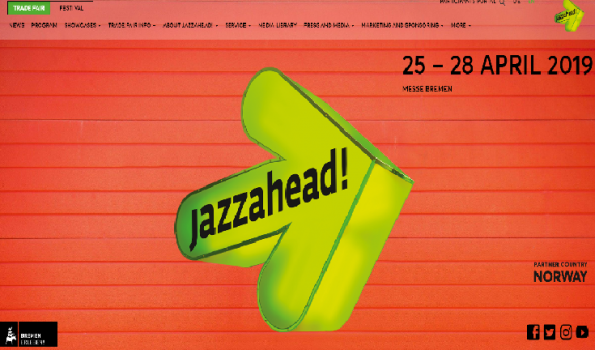 in Bremen, Germany, 25 -28 April. 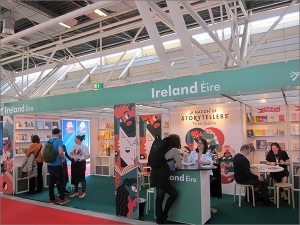 Next week, Children’s Book Ireland leads the largest ever Irish delegation of Irish publishers at Bologna Children’s Book Fair with Culture Ireland support. 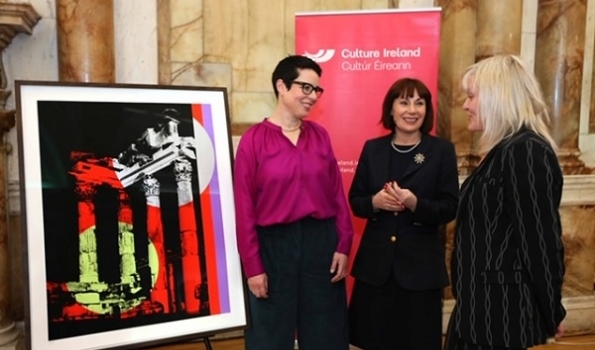 Artist Eva Rothschild and curator Mary Cremin were selected to represent Ireland on the basis of an open call. 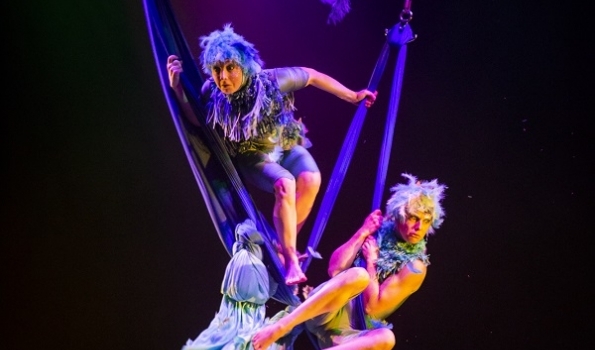 Ireland at Venice is an initiative of Culture Ireland in partnership with the Arts Council. 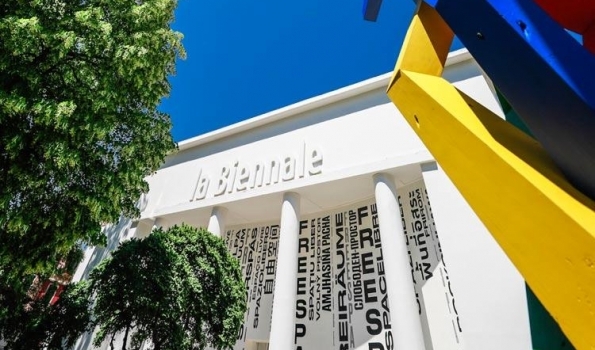 The Venice Art Biennale is the foremost global forum for visual arts globally. 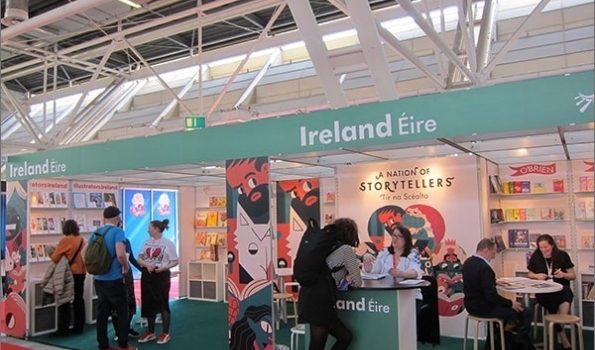 Culture Ireland, in partnership with the Arts Council, invites submissions for Ireland’s national representation at the 17th International Architecture Exhibition at the Venice Biennale 2020.